A wonderful high fantasy retelling of Beauty and the Beast! This book pulled me out of my reading slump and into a crazy but well-established world of humans and fairies. I need a sequel like yesterday. 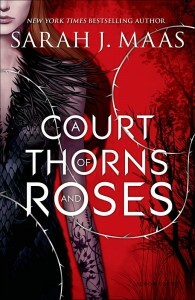 I can't wait to read Throne of Glass!